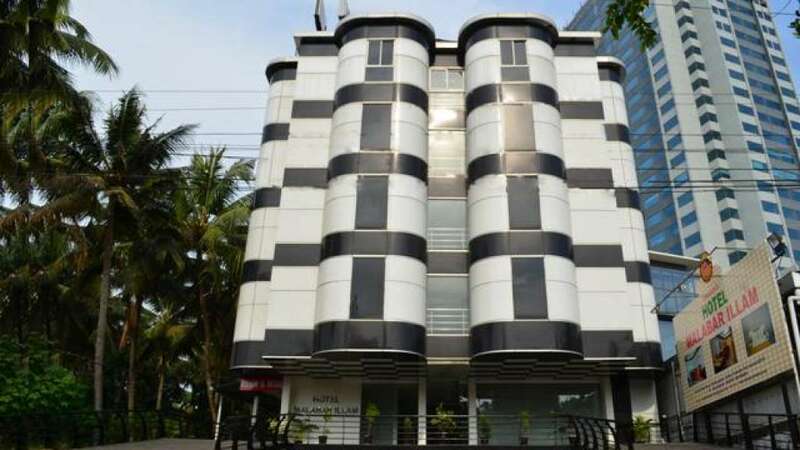 Hotel Malabar Illam is a 3 Star Hotel in the heart of Cochin city. 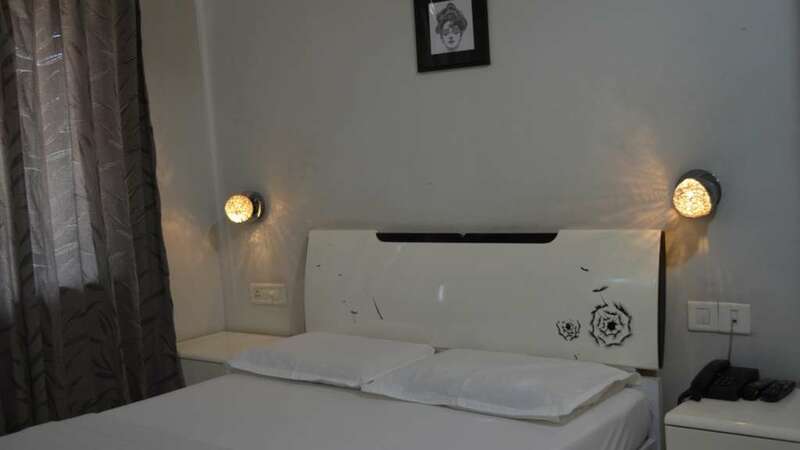 After renovation in the year 2015 all rooms are being upgraded with 15 well-furnished rooms, multi-cusine restaurant and an executive restaurant. Ample space for valet car parking is available in the Hotel. 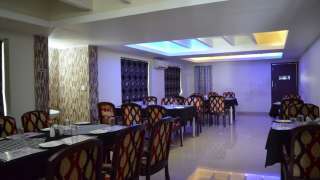 The hotel offers wide range of facilities like round the clock room service and laundry service. Apart from these it also offers internet facilities, 24 hours Wi-Fi, Travel desk and Conference/Banquet Hall to organize business/social gatherings. Doctor on call facility can be availed at the time of medical emergencies. 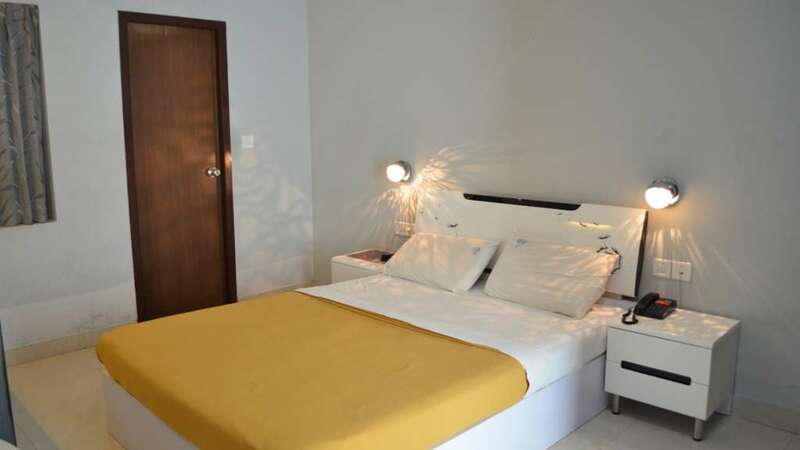 Rooms of the hotel are spacious, elegantly designed and well furnished. 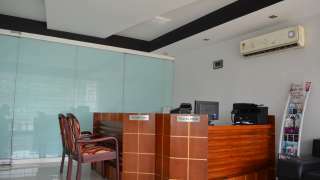 The hotel provides all the amenities like air conditioner, LED TV with satellite facility, hot/cold water and all the essential toiletries. Guests can enjoy a comfortable stay thanks to the range of facilities offered to them. However the hotel is equally suited for the leisure travellers. Warm hospitality and elegant services.